Try these easy foods with probiotics for kids that may have amazing health and behavior benefits! 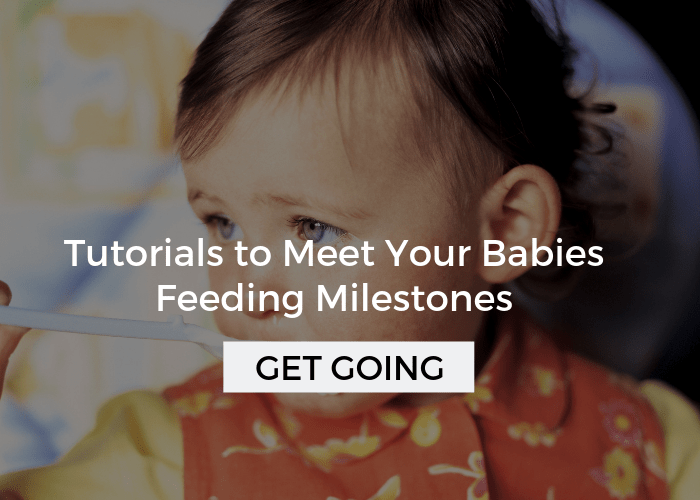 Plus learn how to make your own probiotic rich foods for your child or toddler. Like most people, for years I’ve known that probiotics are good for us and surely good for our kids too, but over the course of the last year, I’ve become way more educated on just how critical they really are. I’ve been learning how to support my health with food and literally cure some of my ailments that had been plaguing me for years… acid reflux, extreme fatigue, and headaches. As I’ve studied and personally made huge lifestyle changes to my diet, I’ve learned how our gut – that’s everything from our throat through our intestines – has an affect on all areas of our health. There’s actually a proven mind-gut connection! While I’ve been on a journey to heal myself first, it’s impossible not to acknowledge the glaring truth that what our kids are eating is affecting their gut and consequently their health and behavior. 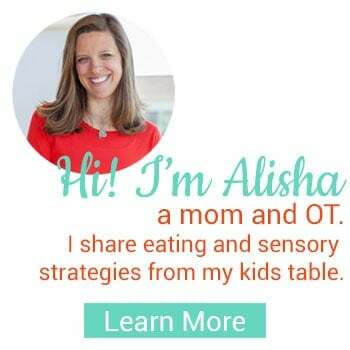 I’ve had to wrestle with that realization against what I know as a feeding therapist and how we handle foods with kids. I strongly believe that we shouldn’t demonize certain types of food for kids, or lecture endlessly about health and nutrition because it often creates a deeper desire for those unhealthy foods. 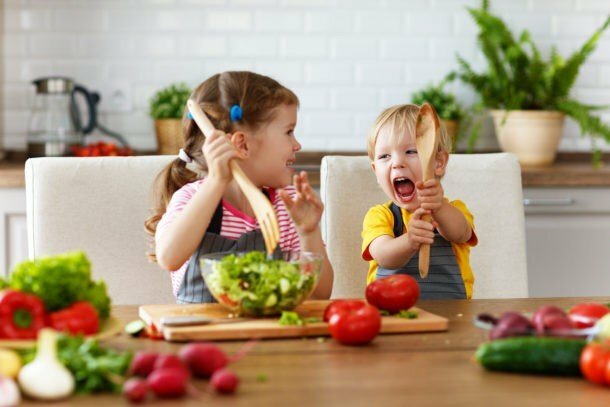 One way we can help give our kids a healthy gut and added nutrition though is to start offering foods with probiotics that kids and toddlers will be more likely to eat! Does Your Child Need Foods with Probiotics? You may be wondering if your child really needs probiotics, and in general, most doctors would say yes, they can be a great supplement, but aren’t necessarily mandatory. 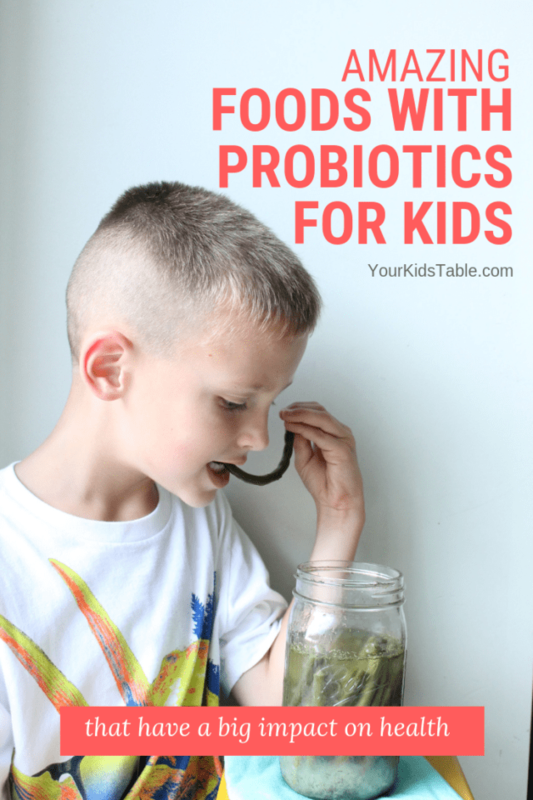 In this post, we’re not talking about probiotics in pill form, although that’s an option, instead, we’re going to focus on ways to include them naturally in the foods your child eats. It may surprise you to learn just how many “issues” kids face that can be helped by probiotics. 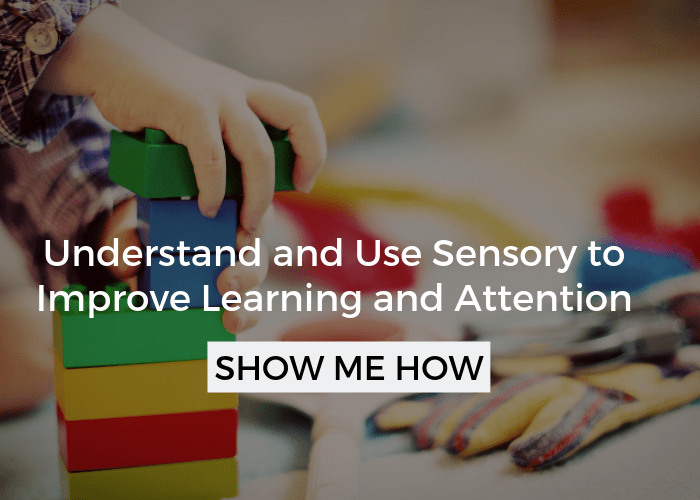 This gets back to the mind-gut connection, as well the obvious sorts of digestion issues. Probiotics actually are small bugs, good bacteria, that go into our entire digestion track (aka gut) and destroy the bad bacteria that we acquire from foods we eat and various medications. Gut health for kids is a big deal, one that we’re only starting to realize the implications for. Of course, any of these issues listed above could have multiple layers and causes attached to them. In some cases, probiotic foods may show a drastic improvement and in other’s, additional interventions and strategies will be needed. Different foods have varying levels of probiotics, or good bacteria, naturally inside of them. In the world of gut health, there’s a separate category all unto it’s own, that are truly super probiotic foods. They are fermented foods. Fermented foods have become more popular in recent years. Think kombucha, kefir, and even homemade sauerkraut. These fermented foods are awesome, and I will share some specific ones that work great for kids, but they do pack a big punch. Meaning there’s a lot of probiotics inside of them. If you or your child start to eat these fermented foods (and I hope you do! ), take it slow. That means about 1 tbsp or so the first time and slowly increasing from there. A huge onslaught of even good bacteria when your child’s body isn’t used to it could leave them feeling bloated. 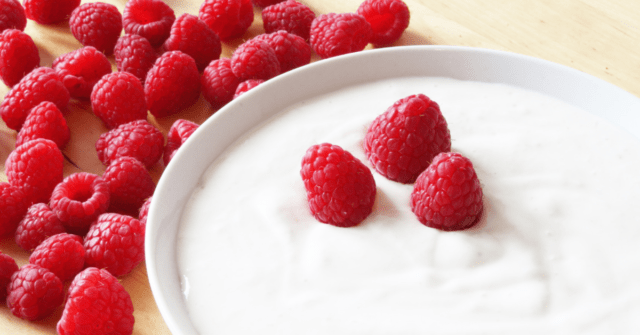 Other foods that have some probiotics in them are at a lower volume, such as yogurt, and can be consumed in normal portions. If you’re giving your child a new probiotic food, always watch for any reaction after eating, even up to 48 hours later. 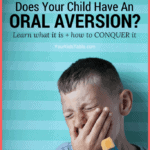 Lastly, if you have any reservations at all or questions, check with your child’s doctor. There is a lack of research in the area of when it’s a good time to start probiotic foods with kids, toddlers, or even babies, but most doctors and health care practitioners are comfortable at 9 months of age and up. Again, remember to exercise the above precautions in particular with babies! Foods with Probiotics for Kids and Toddlers! You’ll find there’s a few categories of probiotic foods for kids below. One is for foods that have probiotics/good bacteria naturally occurring, but the level of bacteria in them varies quite a bit. Another list is for those super probiotic foods: ferments. Fermented foods can be purchased in the store, and I’m seeing them become available more often. One helpful tip is to make sure that whatever food you’re buying contains live cultures or strains. It usually says this right on the front of the package, but if you’re not sure, look at the list of ingredients you should see words like Lactobacillus acidophilus and Bifidobacterium bifidum. Then, rotate through brands as much as possible, because when fermented foods are manufactured they include specific strains of bacteria to ensure the taste is always the same. Rotating through brands gives a larger variety of that good bacteria, and that’s what you want. But, I also want to encourage you to consider making your own fermented foods as this contains tons more strains of bacteria and it’s SUPER cheap. Yogurt can also be made at home and is a fully fermented food. Here’s a recipe if you want to make your own! 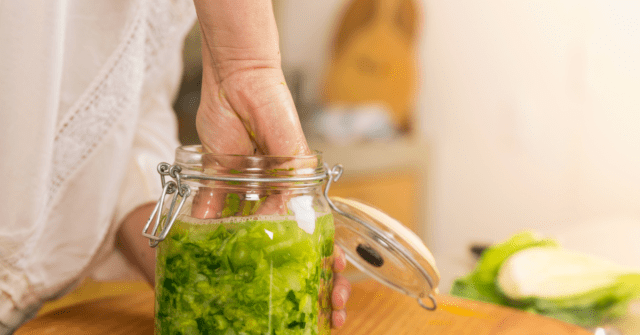 Fermenting your own foods is something people have been doing in their kitchens for thousands of years, I promise you can handle it too and the benefits are amazing! Fermented Dill Pickle Green Beans – Hands down my kid’s favorite. Every one of my kids devours these. They are tremendously easy to make, as all you need to do is take fresh green beans, put them in mason jar, cover with water, sea salt, dill, and some garlic (we omit the pepper). You let it sit on your counter for a few days and, voila, crunchy crisp green beans that you’d swear were a pickle! Fermented Pickles – These are super good too, just don’t cut your cucumbers to thin or they won’t be crunchy! The instructions are pretty much the same as above. Fermented Ketchup – This has a little bit of a tangier/sour taste then regular ole’ ketchup, but making a small batch can help get tons of good probiotics in any ketchup lover. Fermented Mild Salsa – Serve this will tortilla chips and some avocado! Fermented Ranch – Perfect for the ranch dipping type! Sauerkraut – Yes, I’m listing this here for kids! Homemade fermented sauerkraut is quite different than the kind you buy in a bag. It does still have a particular smell, although not nearly as strong. Admittedly, only one of my kids has jumped on the sauerkraut band wagon, but friends of ours (who have taught me a lot about fermenting) have two kids that ask for it! The foods that you ferment will be kept in a mason jar, or possibly a crock if you’re going big! You can make several jars at once or just start one. You’ll need to store them on a counter or a dry place. Most foods take 4 days or so to fully ferment at room temperature. You’ll know you’re food is ready because you’ll see bubbles or some juice may leak from it – those are good things. If your probiotic rich fermented food doesn’t seem to be doing anything, smell it. If it smells foul, it didn’t take and you’ll have to toss it. But, this has rarely been our experience! It’s also a possibility that some mold can form on the top, this is normal. You’ll want to just scrape it all off. Filling your food and liquid close to the lid will help prevent this! Sea Salt – This un-iodized version of salt is important, you can pick it up at any grocery store or here. Iodine can inhibit the fermentation process. Filtered Water – We’ve used our refrigerator filtered water just fine, but completely de-clorinated water can be found in jugs at your local store. Mason Jars – It doesn’t need to be sterile, just clean. You’ll need to remove the lid once a day to let the gasses out. If you need some you can grab them here. Burping Lid – This is not a necessity, but does make like easier because this lid means you can walk away without ever having to release the gasses. Fermentation Stones – These glass stones keep food from floating to the top. They are typically needed for foods like sauerkraut or dips, but are very helpful for green beans and pickles! I hear you! And, the truth is, they may not eat it right away, especially if fermented/probiotic foods are totally new for your family. They will likely need to see you eating it many times, cook some together, and not have any pressure to try it before they do. 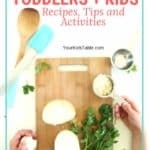 See this post on tips for cooking with kids. 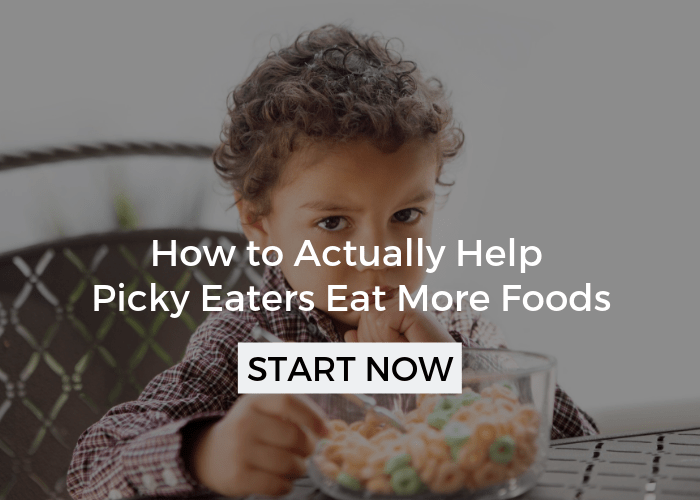 As with all new foods with kids, especially picky eaters, it may take lots of attempts and consistency. It may take touching, cutting, smelling, and licking the probiotic foods before they’re willing to eat them. While I think probiotic foods are incredible and worth the effort, they can also be a long term goal. Start simply and see where it goes. At a minimum, these foods are really good for you too! If probiotic foods and fermented foods are a totally new concept to you, take your time in starting to think about how you can incorporate these into your families meals. 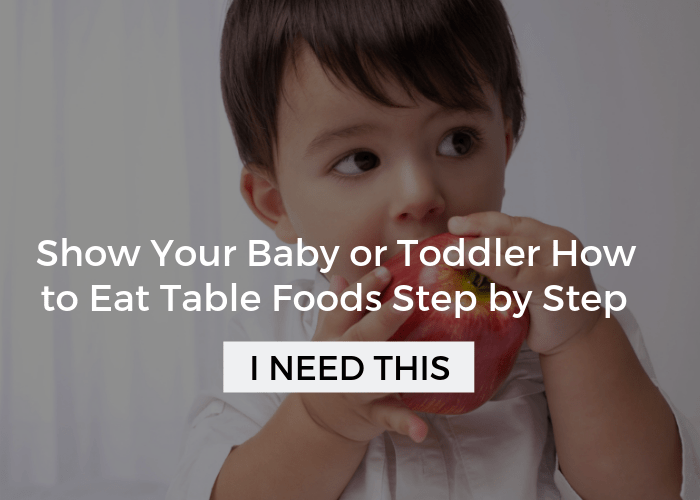 For toddlers, you may be able to mix some into mashed potatoes or yogurt. 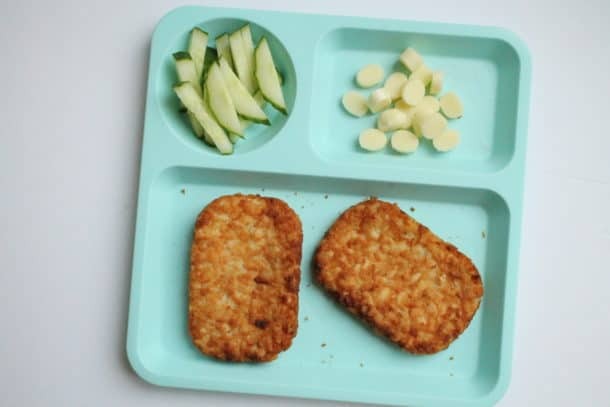 Or, for older kids, maybe it’s part of a snack when they come in starving after a long school day! For my family, this is a work in progress. I don’t want to force anything or create negative experiences, but I do want to introduce my kids to foods I know are amazing for their growing bodies. Now it’s your turn, I want to hear from you… Are you willing to try fermented and probiotic foods? 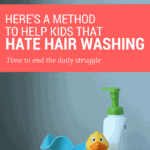 Are you already using some? Tell me in the comments below!